The online presale for tickets for all events for the Noorderzon Performing Arts Festival starts on Monday. 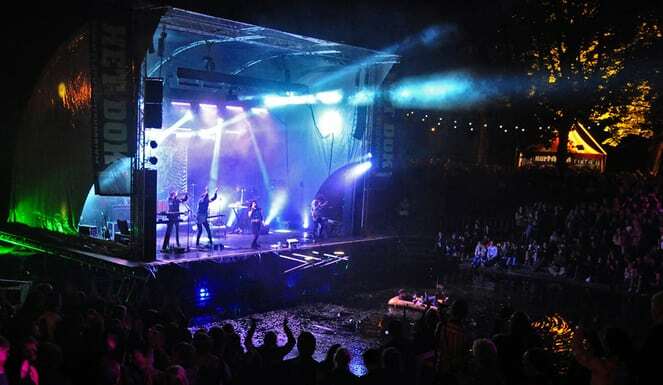 Noorderzon is one of the more popular summer festivals in Groningen and will run this year from Thursday, 23 August through Sunday, 2 September.  Although tickets for the main programme of Noorderzon went on sale in June, tickets will be available for every act at the eleven day-long festival in Groningen on Monday, 23 July. The 2018 edition, which is the 28th Noorderzon festival, will feature 27 international and national theatre, dance, and circus acts, along with special tours and virtual reality films and exhibits.The organisers of the 2018 edition promise that the programme will entertain and surprise guests with acts ranging from a disarming game of Russian Roulette seen through the eyes of two Portuguese directors to a stroll with a man and his donkey. The festival, which takes over the Noorderplantsoen every August, is also beloved for its laid back atmosphere and its inviting outdoor dining and drinking spots, and typically attracts around 135,000 visitors. Aside from ticketed experimental theatre and concerts, the festival will also feature 50 free musical performances. Tickets will go on sale at 12 on Monday, 23 July at nooderzon.nl.